People who know me know that I rarely ask for anything unless I am truly desperate. 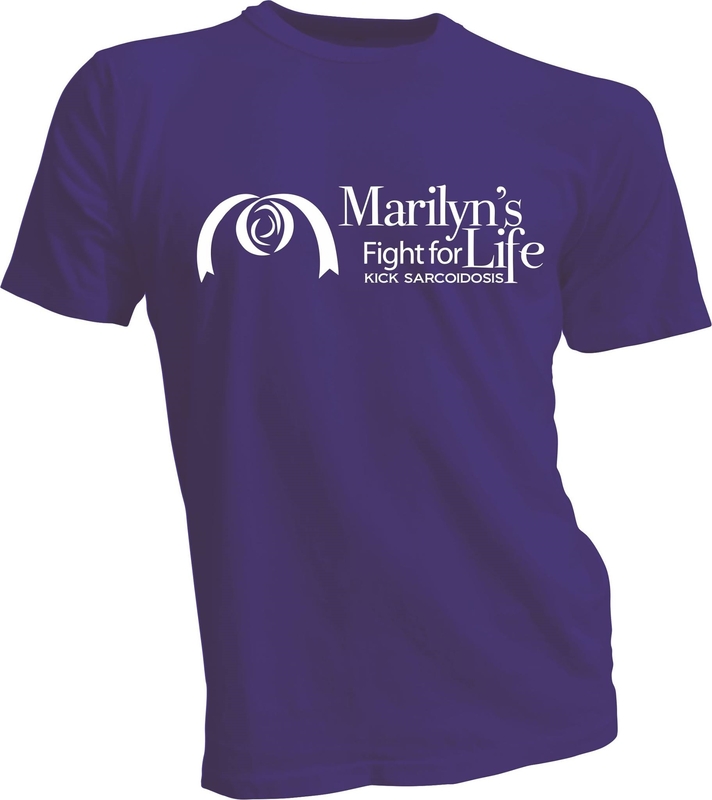 This campaign is very important to me and I have reached out to friends and family for help. Well, I have not received the help I was expecting so I don’t know what to think. This is why there is a need for this campaign. 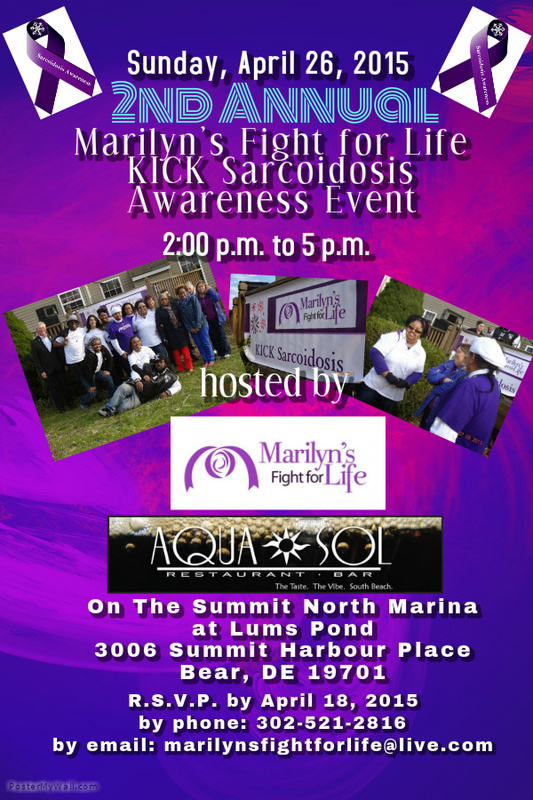 People do not understand how Sarcoidosis affects our lives and that there is a need for awareness and education about Sarcoidosis. This disease is very debilitating and has left me dependent on oxygen support to breathe. It has me relying on my family’s support and help with little things that many take for granted like combing my hair or helping to get dressed. There is a definite need for research to find a cure. Many patients and their families are fighting for media attention, government attention and medical attention everyday. What this all boils down to is that I am again asking for donations to help with my campaign to spread awareness about this disease. Please click on the link below and donate today.